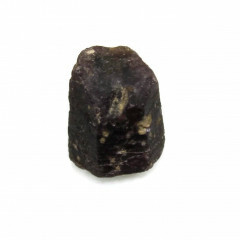 Rubies are a lovely red gemstone famous for use in jewellery. 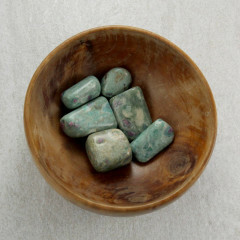 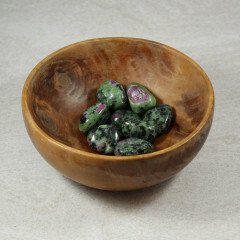 These pieces, of course, are a lower quality – and sold as mineral specimens. 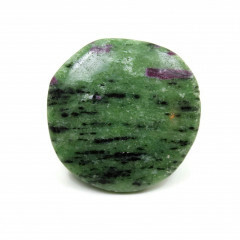 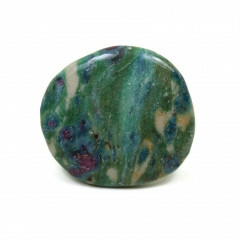 They are often inclusions in other minerals, such as fuchsite or Zoisite.